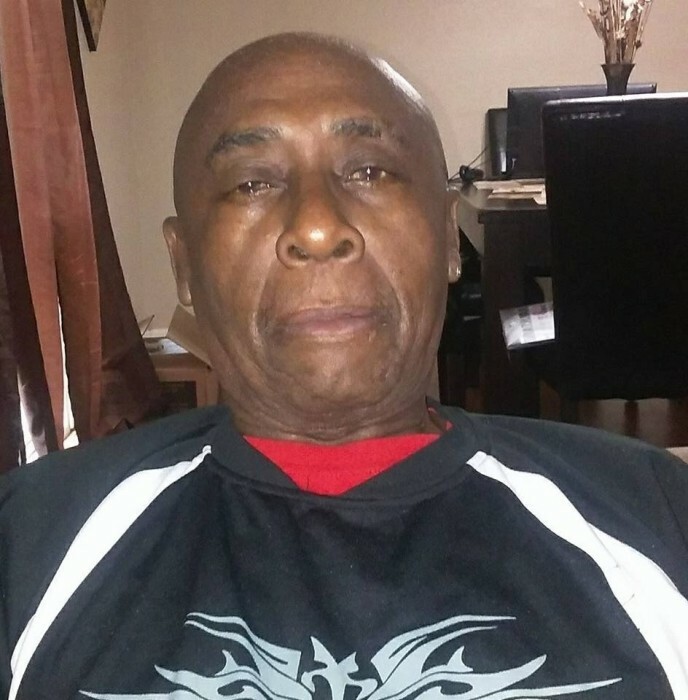 Mr. Bobby Ray Clinton, 70, of Minneapolis, Minnesota, formerly of Davenport, Iowa, passed away on Tuesday, November 14, 2018, at North Memorial Hospital in Minneapolis. Visitation will be on Friday, November 23, 2018 at 11 a.m. at Davenport Friends Church, 1915 Ridgeview Drive, Davenport, followed by a Home-going Service at 12 noon. Bobby Ray Clinton was born on April 19, 1948 in Meridian, Mississippi to Arlean Clinton. He was his mother’s only child. He was raised by his grandmother, Viola Clinton. Bobby was educated in the Davenport and Rock Island, Illinois school systems. He was united in marriage to Pamela Ann Staten on January 17, 1969 in Rock Island, IL. Three children were born to this union, Caprice, Victor and Ebony. After working various jobs in the Quad Cities, Bob and Pam moved to California and he remained there for over two decades. He returned to Iowa and attended Scott County Community College Truck Driving School and became a licensed truck driver. Until his retirement, Bob proudly worked as an 18 Wheeler Long-Haul Truck Driver. A job he enjoyed immensely! He often said, “Being a truck driver is the best job in the world”! Bob loved and idolized his three children and his four grandchildren. Every chance he got, he would talk about those kids. He looked forward to spending every Christmas Holiday in California with his children and grandchildren. Those left to honor his memory includes, daughter Caprice Clinton, Las Vegas, Nevada, son Victor Clinton, Illinois and daughter Ebony (Todd) Brown, Boston, Massachusetts. Four grandchildren, Maurice Jr., Iowa City, IA, Deja and Alexia, Las Vegas and Victor Clinton, Jr., Kansas City, Missouri and one great grandson, Jordon Jay Clinton, Kansas City. 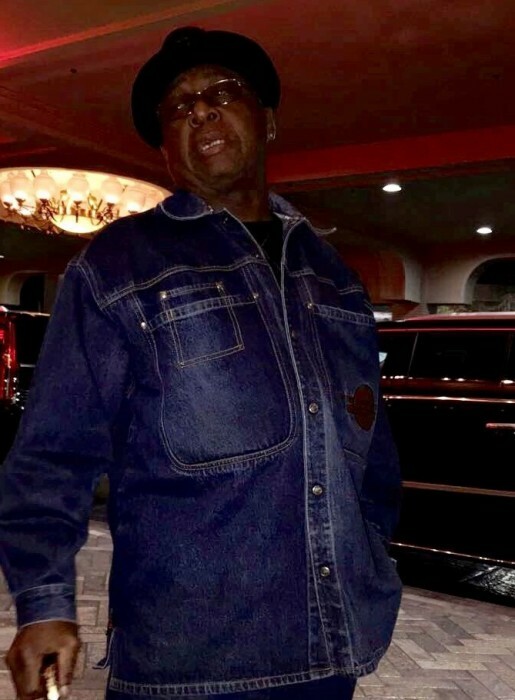 He also leaves behind, the Mother of his three children, his Ex-Wife, Mrs. Pamela Staten of Moreno Valley, CA, his companion and friend of 23 years, Ms. Saundra Leavy of Minneapolis, five Aunts, four Uncles and 40 First Cousins, many more cousins and friends. Moreover, he leaves his favorite aunt, Minnie Pearl Hardy. Bob was preceded in death by his mother, Arlean Clinton Peterson in 2010, his grandmother, Viola Clinton, his Mother-in-Law, Margret Staten, three uncles and five first cousins.